Thank you for your cooperation. 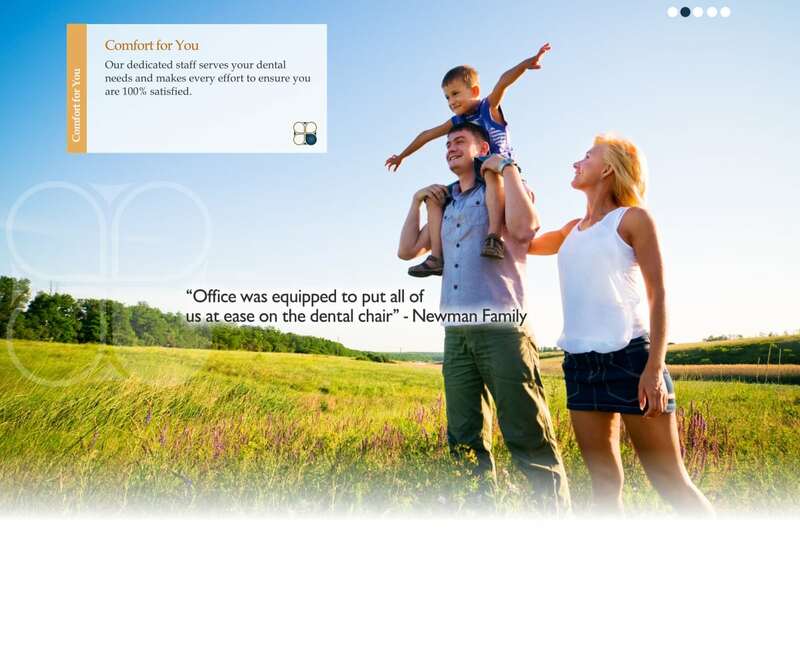 We hope you find the Solution21 Inc. (DBA Dentistry21) websites helpful and convenient to use! Questions or comments regarding this website, including any reports of non-functioning links, should be directed by electronic mail to [email protected] or via U.S. mail to Dentistry21 at 2603 Main street, #820, Irvine, CA 92614. We try to answer every email in a timely manner but are not always able to do so.